It's game show heaven when The Price is Right Live!, with guest host Jerry Springer, makes its way to State Theatre New Jersey on Saturday, October 8. The Price is Right is the longest running game show in TV history where contestants of the show compete to win cash and prizes by guessing the pricing of merchandise. The original version of the show, hosted by Bill Cullen, came to life on November 26, 1956. The goal of the game was to price merchandise items and be the closest one to the manufacturer’s suggested retail value without going over. 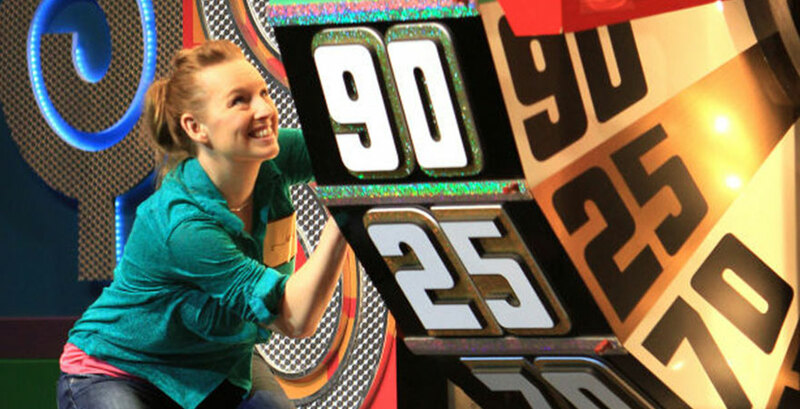 The Price is Right was a Top-10 prime time show, but after a while the show’s ratings declined. By 1963, NBC would cancel it. In 1972, the show was revamped with Bob Barker as the host. In this version of The Price is Right, four contestants placed a single bid on a single merchandise prize in dollars. Like the original version, the person who bid closest to the prize’s actual retail value won it. In addition, the contestant would go on to play one of several pricing games for cash or additional prizes at a higher value. At the end of the episode, two contestants were selected to compete against each other in the Showcase for a chance to win a group of prizes. The Price Is Right Live! is the hit interactive stage show that gives eligible individuals the chance to "Come on Down" to win. Playing to near sold-out audiences for nearly nine years, The Price Is Right Live! has given away more than 10 million dollars in cash and prizes, and sold more than 1.2 million tickets. The interactive show will feature some of The Price is Right’s most beloved games including Plinko™, Cliffhangers™, The Big Wheel, and even the fabulous Showcase. This year, The Price Is Right Live! has announced Jerry Springer, talk show host best known as the host of The Jerry Springer Show, as the host. 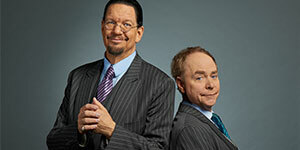 In addition to his show, now in its 25th season, he has been the mayor of Cincinnati, an award-winning newscaster, a country recording artist, and an international emcee and TV personality. He has also been on Broadway and won America's heart with his ballroom dancing on season three of Dancing with the Stars. Come out to The Price is Right Live! for the chance to play classic games from television's longest running and most popular game at The State on Saturday, October 8.